Poly fuel transfer tanks are often viewed as much weaker than the traditional steel or aluminum fuel transfer tank. We discovered they're anything but. 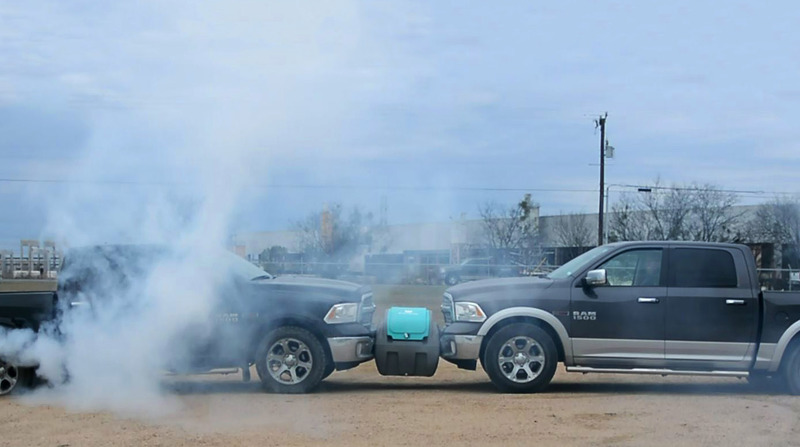 Proving the durability of the Fuel Boss™ took several extreme tests that even we were worried about. In this Durability test video, you will quickly discover how this poly diesel transfer tank can endure the harshest conditions. 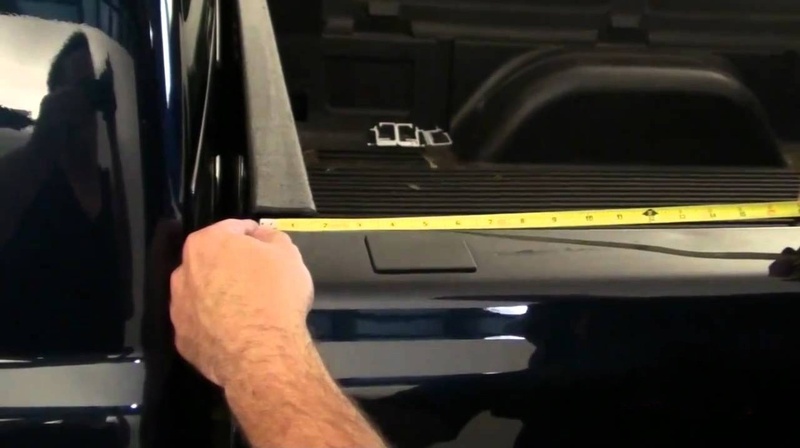 4 Ways to Fill your DEF Equipment: What's the best? Filling your new equipment with DEF can seem time consuming and annoying. Yes, I agree with this however, there are solutions in today's market that are making it easier to refuel your DEF equipment in a timely fashion. 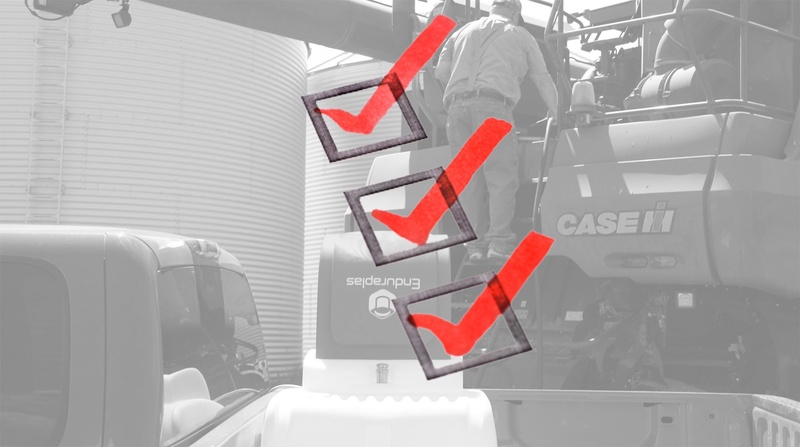 The challenge today is to know where to look to find the right product to fill your equipment efficiently. 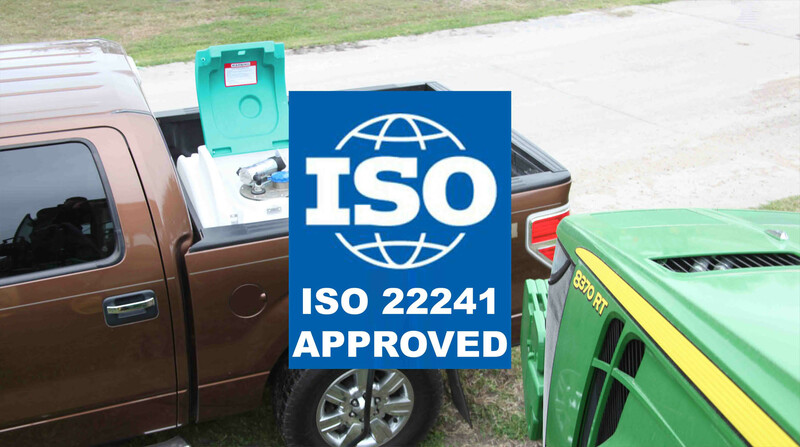 With the demand for Diesel Exhaust Fluid (DEF) on the rise, we have had many farmers and construction workers ask us for a quick solution. 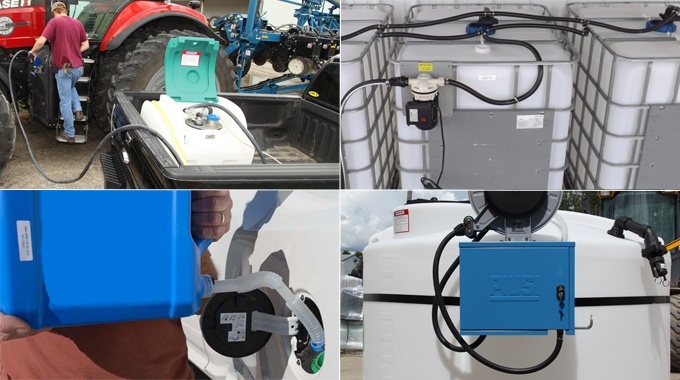 To make it simple, we have created a brief list of every DEF dispensing and refueling option that is on sale today. 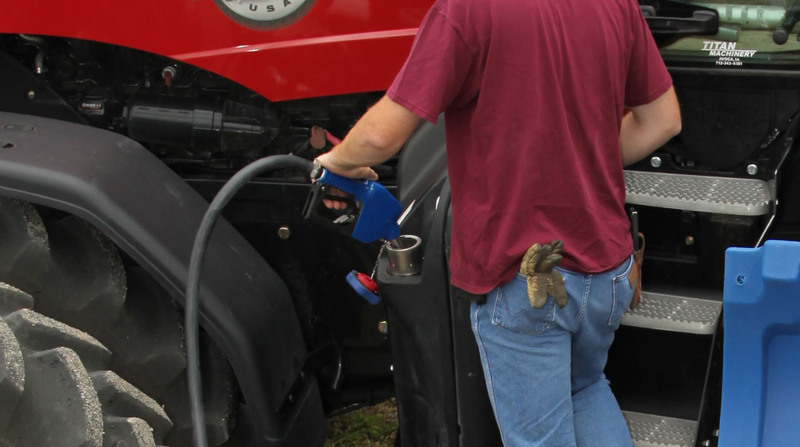 Diesel exhaust fluid is liquid that is getting used more and more in the agriculture and construction industries. 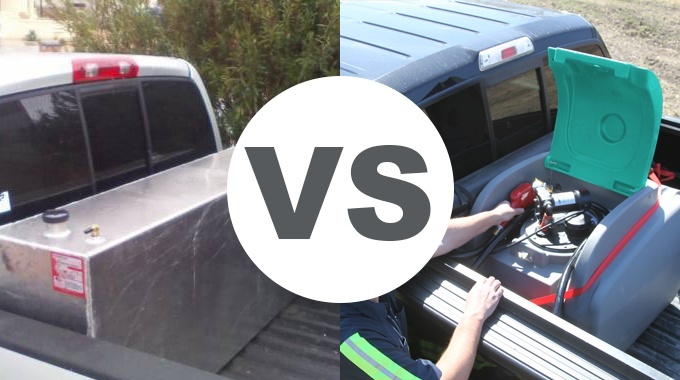 It is even getting more common with pickup trucks. If you are planning to purchase new equipment, it is important you learn everything you need to know about DEF (diesel exhaust fluid). Know enough about it will help you manage this fluid better and also understand the importance of its use.